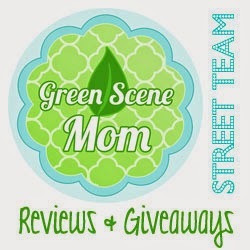 Today's review is from Little Duck Organics. Little Duck Organics creates delicious organic baby snacks that your child will love. Our new Tiny Fruits line of snacks comes in convenient 1 ounce pouches that are packed with 100% real fruit and are full of the vitamins and minerals your child needs for healthy development. Strawberry & Mango Tiny Fruits contain vitamin A for growth and development, antioxidants to help the immune system, and fiber to aid in digestion. They are the perfect wholesome snack for your infant or toddler! These are really good and kids love them. I also like to add them to my cereal. I have only tried the strawberry mango flavor but it also comes in apple banana, blueberry apple and pineapple mango. He says YUM! I recommend this to keep in your diaper bag. The pouches are resealable and are a great size.